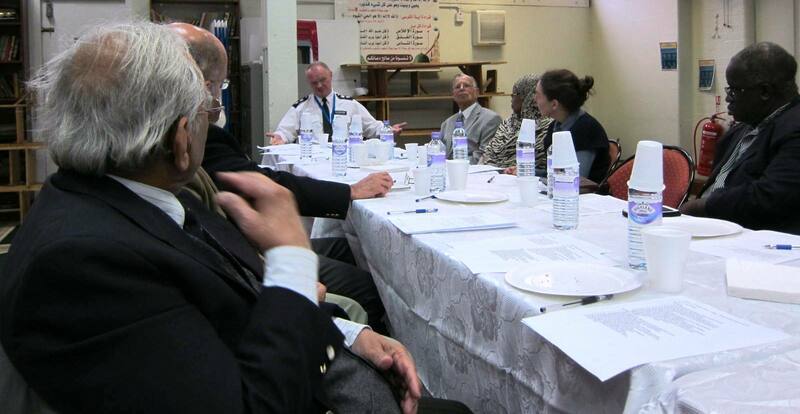 Following an initiative by Chief Superintendant Richard Wood in April 2014, informal meetings of Faiths Together members with the Borough Commander have taken place every 4 months. The venue for meetings has usually alternated between the police station and different faith community premises. This arrangement continued when Chief Supt Simon Messinger took over as Borough Commander of Lambeth and Southwak in March 2018.